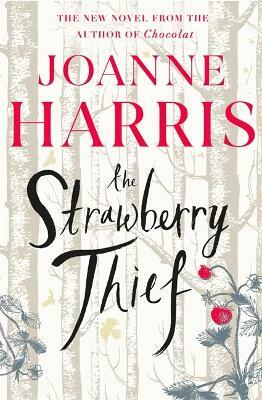 JOANNE HARRIS is an Anglo-French author, whose books include fourteen novels, two cookbooks and many short stories. Her work is extremely diverse, covering aspects of magic realism, suspense, historical fiction, mythology and fantasy. In 2000, her 1999 novel CHOCOLAT was adapted to the screen, starring Juliette Binoche and Johnny Depp. She is an honorary Fellow of St Catharine's College, Cambridge, and in 2013 was awarded an MBE by the Queen.